This post contains affiliate links, thank you for your continued support. We all have that one dog Mom in our lives who will do anything for her fur babies. If you’re struggling for ideas we’ve got 10 of the best dog gifts you can give any dog lover! A dog themed calendar is a perfect gift; especially for someone who always has a million and one things to do. You can even personalize calendars with pictures of her dogs, family, and friends. There are dozens of books dedicated to dogs from training them to stories about them. Maybe your Dog Mom is a fan of baking her own dog treats or maybe wants a good cry and to get lost in A Dog’s Purpose. This is a fun gift, you can go broad by getting a favorite breed on a throw or personal and having custom pillows created. No matter what type she is, you’ll be able to find throw pillows to suit her preference. My favorite thing lately are canvas prints so this is fitting. You can order custom canvases with your own personal photos and have it shipped right to your door. Maybe you have a cute photo of her dog as a puppy or maybe the two of them together, whatever you decide it is a guaranteed hit. Matching accessories! I know, crazy right but nothing comes between a Mom and her dog. You can get everything from matching pajamas to dog-themed bags, and even matching necklace and collar. Another fun one could be about the owner versus the dog. 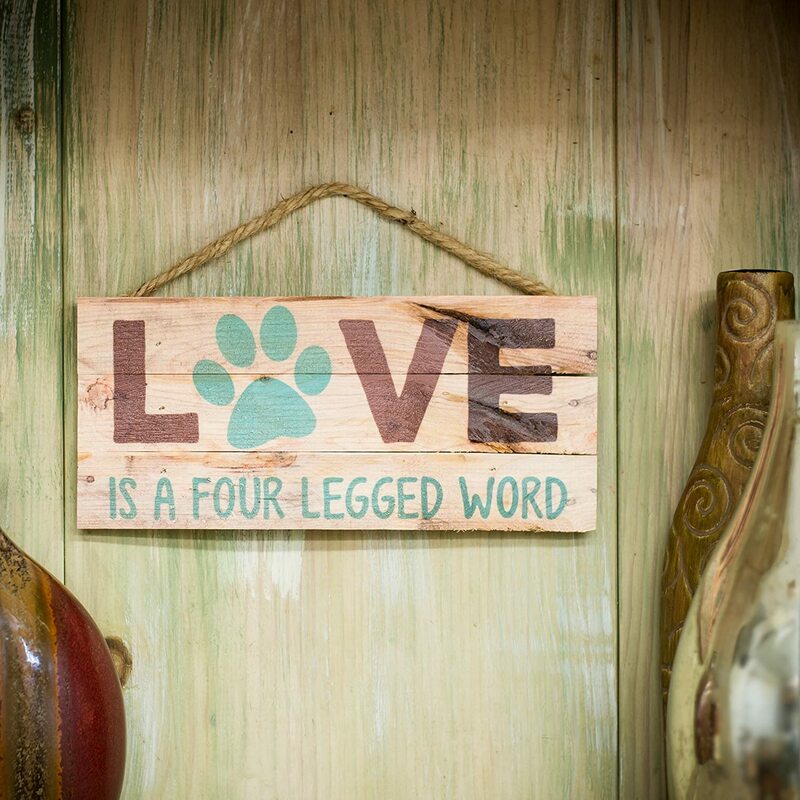 A sign that reads “Love is a Four Legged Word” This is sure to make her laugh and she’ll proudly hang it on the door or gate. Finding a fun mug or wine glass is easier than you think! You can get everything from Crazy Dog Lady to Fur Mama. Why not give her a dog themed subscription box? One we like is BarkBox, they have at least 2 innovative toys, 2 all-natural bags of treats, and a chew, curated from each month's unique themed collection. Subscriptions start at $21 and your first order ships out right away. With fun themes like Knight’s of the Round Table or New York City, any Dog Mom will love the BarkBox. Dog themed kitchen décor would be a creative way to let her express herself. Treat her to a dog-themed apron or set of placemats. One of the latest crazes is adult coloring books and it’s easy to see why, it is nice to relax while enjoying your favorite beverage. These coloring books are known to lower stress levels and help combat depression and anxiety. So not only will you be giving her something she’ll make use of on a regular basis, but you’ll be contributing to her well-being too. The gift ideas above should give you some inspiration on what to give her this Mother’s Day. Any of the items above will put a smile on her face. All you need to do now is choose one, wrap it in a dog-themed paper and watch her face light up when she unwraps it. 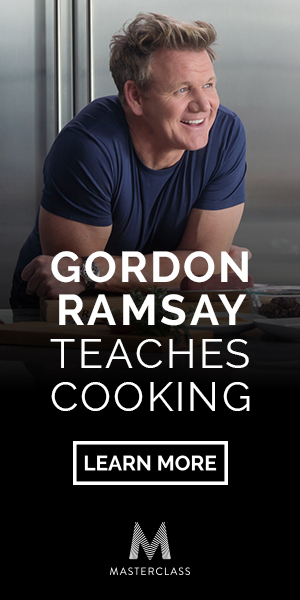 I like the subscription box and the organic dog biscuit cookbook.